Messiaen was born in Avignon; his father taught English, his mother was a poet. During the First World War the family moved to Grenoble in the French Alps – a landscape to which Messiaen would constantly return throughout his life in order to compose. The other constant in his life was a deep Catholic faith, which he found early and which never left him. In 1919 Messiaen entered the Paris Conservatoire, where his teachers included Marcel Dupré (organ and improvisation) and Paul Dukas (composition). 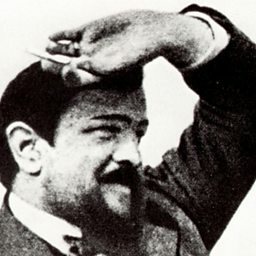 There he discovered the key elements of his composing technique: Indian rhythmic cycles, and ‘modes of limited transposition’ (exotic scales constructed differently from the traditional Western major and minor ones). 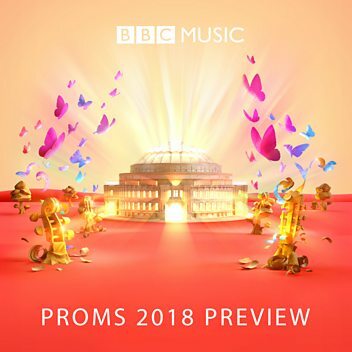 Le banquet céleste (1928) for organ, a set of piano Préludes (1928–9) and the orchestral Les offrandes oubliées (1930) already show the trademark features of Messiaen’s mature style: slow meditation in richly refracted chord-sequences (as an image of eternity); bounding dances of despair or joy; and irregular, objectively unfolding rhythmic sequences (another image of timelessness in musical time). In 1931 Messiaen was appointed organist at the church of La Trinité in Paris, a post he held until his death. Major statements from this period were La Nativité du Seigneur (1935) and Les corps glorieux (1939) for organ, and the song-cycles Poèmes pour Mi (1936) and Chants de terre et de ciel (1938). 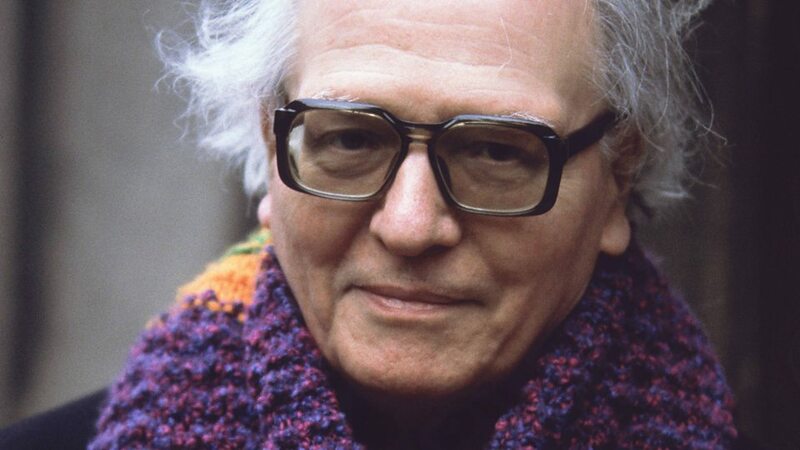 When the Second World War broke out, Messiaen was called up as a medical orderly, captured, and sent to a prison camp in Germany. There he met up with a violinist, a cellist and a clarinettist, for whom he wrote the Quatuor pour la fin du temps (1940–41). The premiere took place, in freezing conditions and with the composer playing a decrepit upright piano, before an audience of fellow-prisoners in Stalag VIIIA. Repatriated to France, Messiaen taught at the Paris Conservatoire, where his pupils included Yvonne Loriod, his future second wife. Her dazzling pianism helped to inspire the cascade of works that followed – among them Visions de l’Amen (1943) for two pianos, the solo piano cycle Vingt regards sur l’Enfant- Jésus (1944) and the Turangalîla-Symphonie (1946–8) for large orchestra, piano and ondes martenot. Stimulating contact with the European avant-garde engendered more piano and organ music (notably Livre d’orgue, 1951) and the orchestral Chronochromie (1959–60). 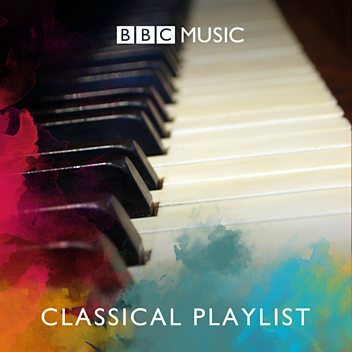 And Messiaen’s love of birdsong – for him, a symbol of the resurrected soul in flight – flowered in the piano cycle Catalogue d’oiseaux (1956–8). Et exspecto resurrectionem mortuorum (1964) for wind and percussion introduced a monumental, apocalyptic element that pointed towards Messiaen’s later works. These included huge, multi-faceted proclamations of his faith that drew together every aspect of his style: the choral and orchestral La Transfiguration de Notre Seigneur Jésus-Christ (1965–9); Des canyons aux étoiles … (1971–4) for piano, horn, xylorimba, glockenspiel and chamber orchestra; an immense opera-as-fresco, Saint Francis of Assisi (1975–83); and the orchestral cycle Éclairs sur l’Au-delà … (1988–92). Olivier Eugène Prosper Charles Messiaen (December 10, 1908 – April 27, 1992) was a French composer, organist, and ornithologist, one of the major composers of the 20th century. His music is rhythmically complex; harmonically and melodically he employs a system he called modes of limited transposition, which he abstracted from the systems of material generated by his early compositions and improvisations. He wrote music for chamber ensembles and orchestra, vocal music, as well as for solo organ and piano, and also experimented with the use of novel electronic instruments developed in Europe during his lifetime. He travelled widely and wrote works inspired by diverse influences ranging from Japanese music, the landscape of Bryce Canyon in Utah and the life of St. Francis of Assisi. He said he perceived colours when he heard certain musical chords (a phenomenon known as synaesthesia in its literal manifestation); combinations of these colours, he said, were important in his compositional process. 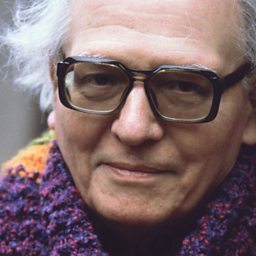 For a short period Messiaen experimented with the parametrisation associated with "total serialism", in which field he is often cited as an innovator. His style absorbed many global musical influences such as Indonesian gamelan (tuned percussion often features prominently in his orchestral works). Building a Library surveys recordings of Messiaen's Quartet for the End of Time. 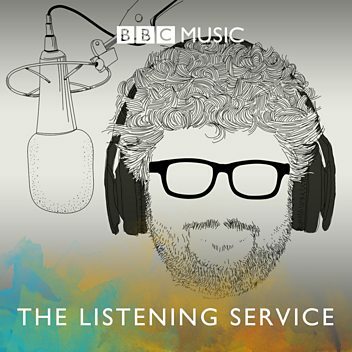 An exploration of electronic music, Jonathan Harvey.